University of Benin, UNIBEN part-time degree entrance examination schedule for the 2018/2019 academic session is out. The management of the University of Benin (UNIBEN) wishes to inform all the candidates that applied for its 2018/2019 part-time DEGREE programmes admission that they can now print their entrance examination date and venue. 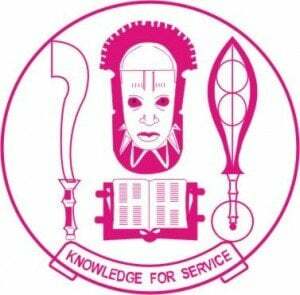 How to Print UNIBEN Part-Time Degree Entrance Examination Schedule. Finally, click on submit to access your examination date and venue. The Screening test shall be computer-based. Closing date of application is 25th November, 2018. Please revisit the portal after closure of application to check Examination Venue.